Welcome to MindaMusic - Music Education for Creative Minds! 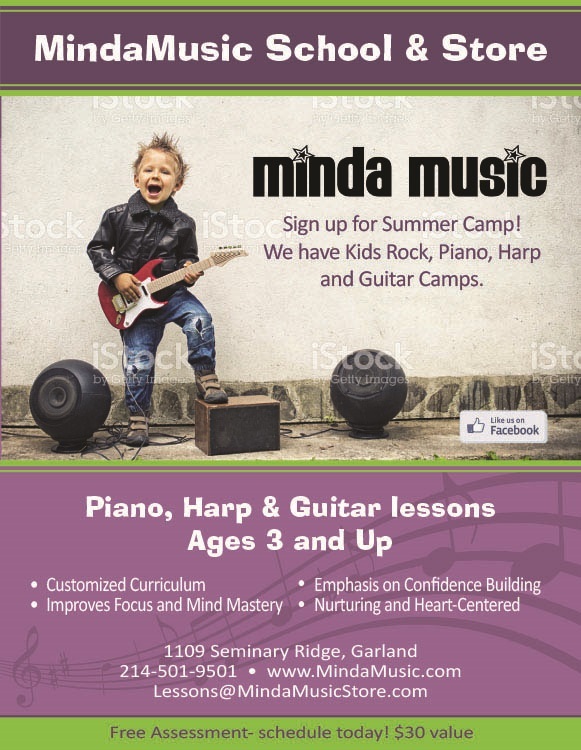 MindaMusic is a unique music school specializing in a gentle, fun, holistic approach to teaching and experiencing music. We are located in Garland, TX. MindaMusic was founded in 2000 in Winston-Salem, NC. , and is based on the belief that music is inherent in all of us as human beings. With each heartbeat, music resides within us and music can be enjoyed by all. Whether you want to study for your own enjoyment or you want to play music as a profession or prepare for college entry everyone is musically inclined. We encourage thought and curiosity into one's own musical gifts and promote helping one discover personal enjoyment through creative musical expression. Regardless of your age, level of musical proficiency, or physical/mental limitations, MindaMusic can assist you in finding the "musician within." 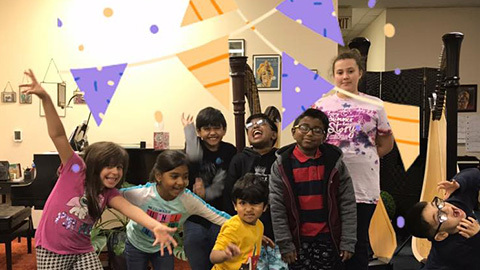 In addition to music performance and self-development, MindaMusic also advocates art education and music therapy in the community and is dedicated to exploring and sharing the healing benefits of music and art. Private or group lessons for piano, guitar(fretted instruments), voice, percussion, electric guitar, violin, harp, woodwinds and brass instruments are available for all children, teens and adults. No previous musical training is necessary and at MindaMusic School, we pride ourselves in bestowing the best introduction to music for beginner students of all ages with ease and enjoyment. For more information on all our programs, click here. 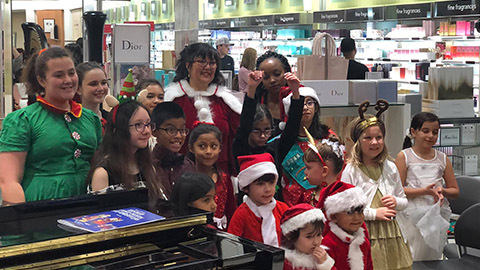 MindaMusic Store began as a way to provide music scholarships for need-based students and fund other music programs and musicians in our community. We are currently assisting Tavares Elementary School, Eustis Middle School and High School bands, and Mt. Dora High School Band. MindaMusic Store provides downloadable sheet music, printed music, music books, collectible antique sheet music and other unique music items for musicians, music educators, music students and music enthusiasts around the world. We buy, sell, and trade music instruments and help provide affordable instruments for local music students and educators. MindaMusic prides itself on providing quality products, superior customer service and 100% Customer Satisfaction. MindaMusic celebrates Earth Day every day and promotes recycling of music books and products to help save our environment! 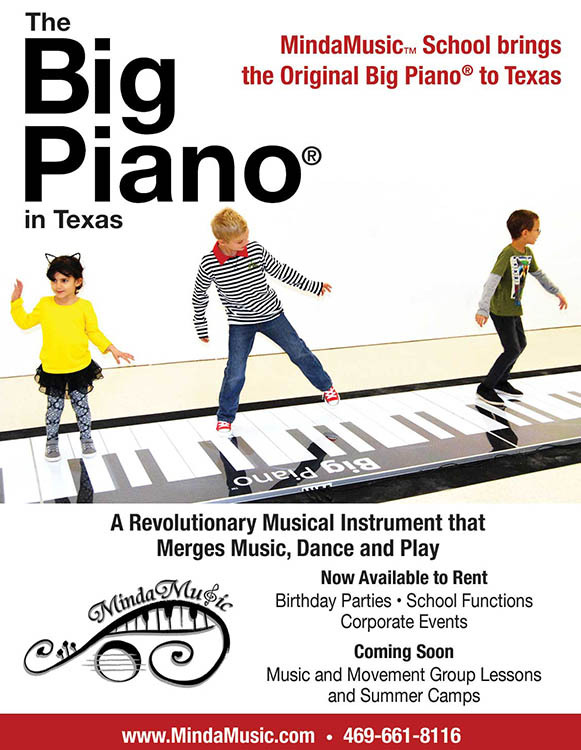 Thank you for supporting MindaMusic Store and keeping music education alive!